Sitting at home alone on Friday night, I'm often in the mood to watch something more recent than the offerings on Netflix, Hulu, or Amazon Prime Video. And since the demise of video rental stores, that leaves me with browsing through the Redbox catalogue, then strolling down to the nearest 7-Eleven to pick up my movie. Unfortunately, browsing the Redbox application is difficult when the Play Store states that "Your device isn't compatible with this version." 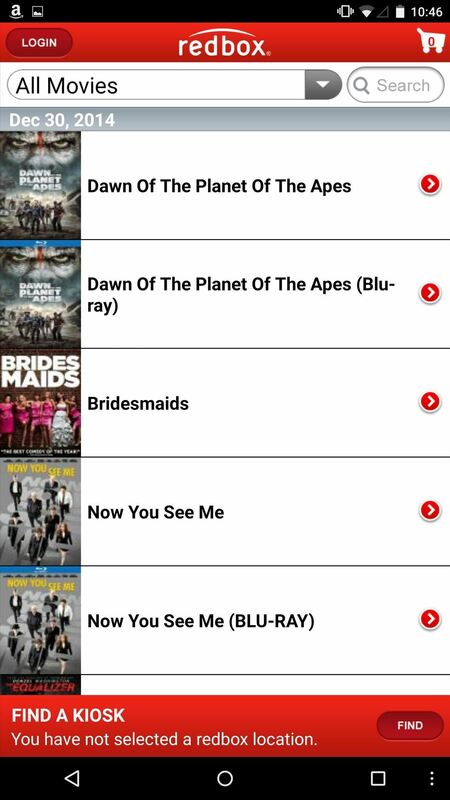 The Redbox app isn't yet optimized for devices with larger screens and higher DPI (pixels per inch), leaving us tablet or phablet (e.g., Note 4 and Nexus 6) users out in the cold. 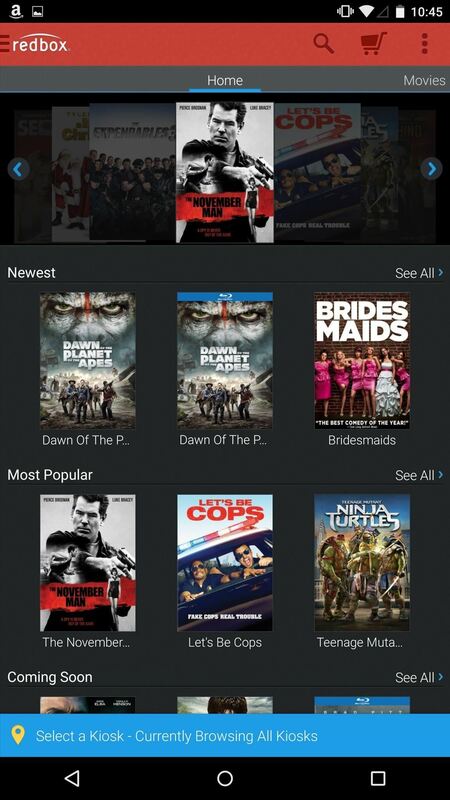 Thankfully, there are still ways to acquire apps from outside the Google Play Store, and today I'll be showing you two quick ways to get the Redbox app downloaded and working on your Android device. 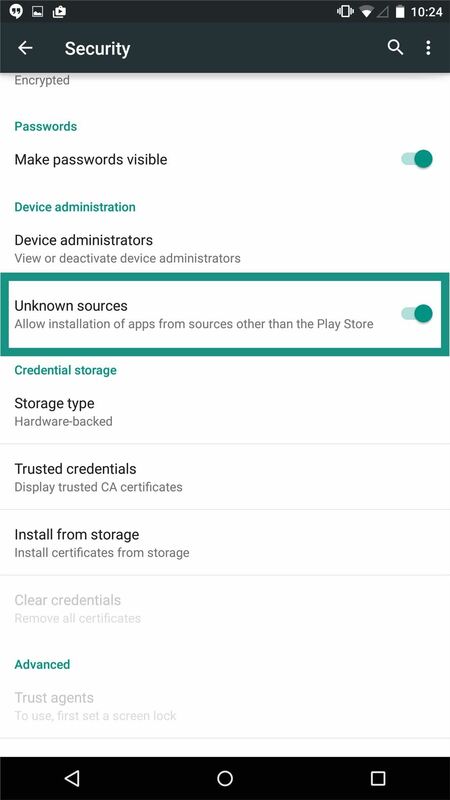 In order to install an app from a source other than the Google Play Store, you must first enable "Unknown sources" through your device's Security settings. Once that's enabled, simply download the Redbox.apk (courtesy of APK Downloader) file directly onto your device, then tap on it to start the installation. 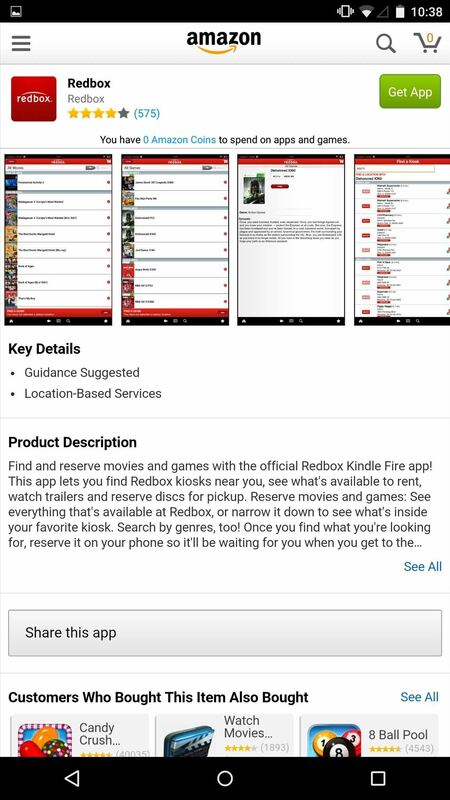 For those of you who have the Amazon app installed, you can get the Redbox app simply by searching for it, or just use this link. Although this is definitely a viable option, the Amazon version looks a little blurry on the thumbnails and the interface isn't quite as clean as the Google Play Store version shown in the first method. Either installation process will work, and both versions of the app function the same. Give it a try and let us know how it goes by commenting below, and make sure to keep up to date with us over on Facebook, Google+, and Twitter! Android Basics: What Is Root? This article worked like a charm. My wife and I both have Samsung Galaxies ... S6 and S7. Method 1 created a base install that got around whatever issue installing from Google Play Store introduced. Upon trying to open the app the first time, you are prompted to update your install using Google Play Store. You have to do it to get past the pop up, but it's OK. The update process does not reintroduce the problem. The app works now. Thanks!